eHealthcare Solutions is pleased to announce that Amy Turnquist has joined EHS as Executive Vice President of Sales. 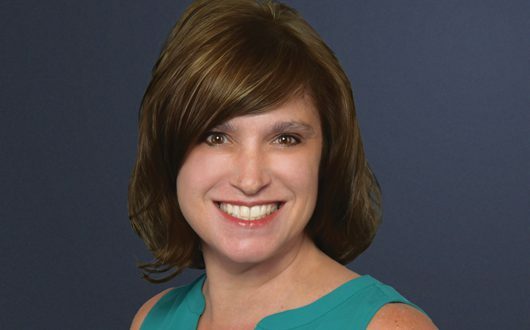 Amy comes to EHS with over twenty years of experience leading sales teams and growing businesses by creating and delivering innovative client-centric marketing & advertising solutions that connect healthcare brands with target HCP audiences. Amy’s experience in the publishing, advertising and digital media industries began at the ADVANCE Healthcare Network, where she led their transformation to become an integrated provider of multi-channel, digital-first professional resources for physicians and allied health professionals. Prior to joining EHS, Amy ran a successful sales consulting practice helping traditional publishers monetize their assets in ways that delivered mutual value to customers and company stakeholders. 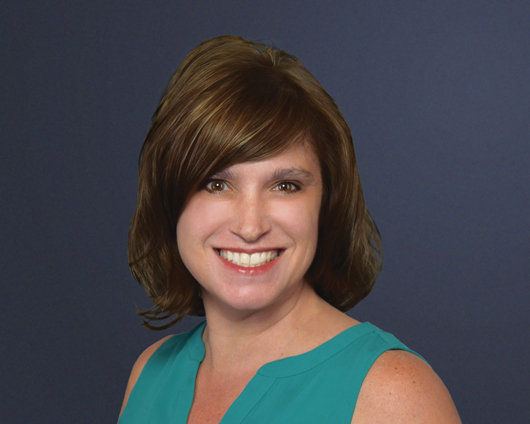 Amy is a passionate advocate for the healthcare industry, currently serving as the President of the Philadelphia Chapter of the Healthcare Businesswomen’s Association for 2018-2019. In addition to her role as President, she also sits on the Mid-Atlantic Regional Council of HBA. eHealthcare Solutions is positioned at the intersection of healthcare advertising and digital media as the premier vertical professional and consumer network for pharmaceutical brands and healthcare marketing strategists. Amy will lead the strategic sales arm of EHS, driving revenue by aligning customer needs with the company’s ever-evolving capabilities in HCP-level targeting across programmatic, custom, native and display advertising solutions. See Amy Turnquist’s impressive LinkedIn profile. 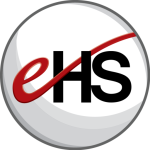 eHealthcare Solutions (EHS) (www.eHealthcareSolutions.com) is the leading solutions-focused premium advertising network specializing in the digital healthcare marketplace. The company’s exclusive representation of advertising, sponsorship, email and mobile opportunities from more than 85 top-quality partners and over 400 exclusive digital properties helps EHS deliver high-value exposures to and engagement with target audiences across the many niches of healthcare, including physicians, other HCPs, patients and health consumers-at-large. EHS leverages its pharmaceutical, marketing, media and digital expertise in strategic partnership with its marketing clients to deliver effective, custom solutions for their brands.